This Scenario Pack offers you 5 Scenarios that let you take place and drive this vehicleon two famous german routes. 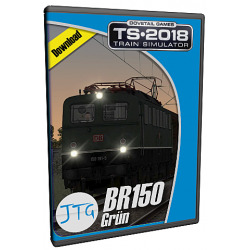 Drive br152 in five Scenarios: Two of them are placed in the Rhine Valley (Cologne-Koblenz), the others are for the romantic VirtualRailroads Route „Konstanz-Villingen“. 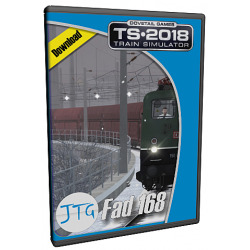 Operate the Class 141 locomotive by mastering five different scenarios. Operate the class 185.2 locomotive by mastering of five different scnearios. 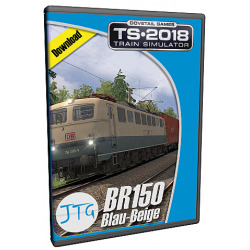 Operate the Class 150 locomotive by mastering five different scenarios. Operate the Class 141 locomotive and the driving trailer BDnrzf by mastering five different scenarios. 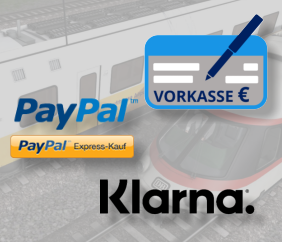 Drive five scenarios with Class 150. Operate the Class 150 locomotive by mastering of five different scenarios.